We Take The Hassle Out of Becoming a Landlord - For Free! We know exactly what makes a good investment property. Many apartments are not desirable, but with our invaluable knowledge we can hand pick the best in our criteria. Once the property is purchased, we work quickly and efficiently to get it rented. After working with thousands of clients, we can recognize the best tenants and find the perfect renters in a short period of time. After we've found the renters, we oversee your property and tenants. For No Fee, we answer any maintenance questions or concerns renters may have 24/7, creating a hassle-free experience for owners. Yes, we offer the concierge service for free, but investors choose us because we have unmatched knowledge, gained through years of experience. We have rented over 500 apartments and dealt with thousands of renters who have told us exactly what they look for in an apartment. We've compiled essential feedback, in addition to our knowledge of sales gained through purchasing countless investment properties from studios to multi-million dollar apartments. This rare combination of both rental and sales expertise, and market knowledge along with our high quality concierge service makes us stand out above the rest. Tenants are one of our most valuable assets, always enabling us to learn more and grow our business. We make sure they are treated with respect. 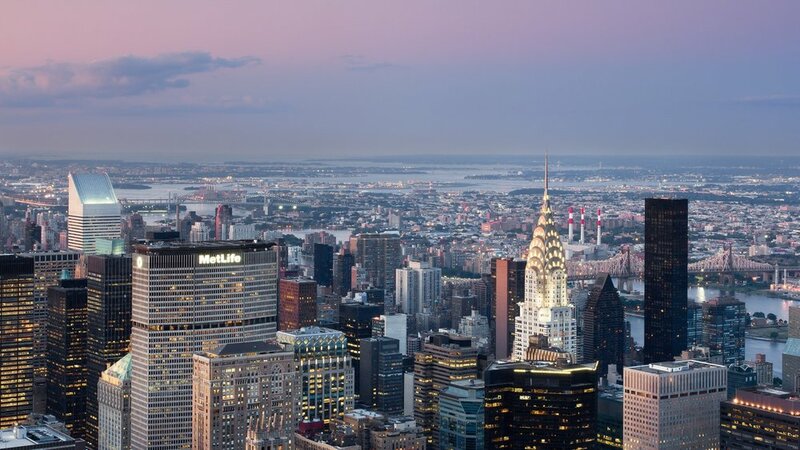 Backed by the largest real estate network in the country through The Corcoran Group/NRT, we are experienced real estate agents specializing in sourcing investment properties in New York. Led by agent Ben Garama, who is among the top 1% of NRT agents nationwide (network of over 50,000 agents), a senior global advisor, awarded our Office Broker of the Year Award for 2015, 2017, & 2018, and a member of the Multi-Million Dollar Club. We successfully provide this service to over 50 units currently with very happy and satisfied owners. Corcoran is the undisputed real estate market leader. With sales that have reached more than $19 billion annually ($700 Million over our nearest competitor) and a website that is seen by a global audience of over 100 countries, Corcoran excels in finding and closing deals. We are powered by the largest real estate network in the country, with 790 company owned offices, 250,000+ global associates, and #1 nationally ranked services for 19 consecutive years and counting. In 2018, Corcoran sold more exclusives than any other firm in Manhattan. We were involved in 30% of all transactions.The company has access to the largest real estate bases in New York, enabling us to offer you the most important information and get you the best deals.